When you are writing a cover letter for job ads, it will be important to use a few simple strategies to help you to stand out from the crowd. When employers advertise job openings, they are often inundated with resumes, so you'll really need to do what it takes to get noticed. Read through the ad carefully and highlight the specific skills and experience the employer has requested in the ad. Demonstrate in the cover letter that you have those skills. Even if you have mentioned those skills in your resume, if the employer has noted them in the job ad, mention them in your cover letter. It shows the employer that you have considered and addressed all of his or her needs. 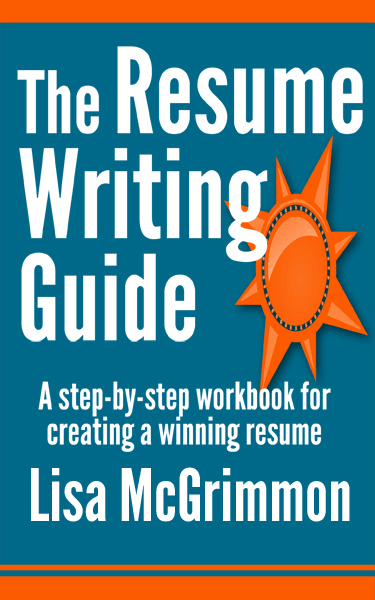 Do avoid repeating your resume word for word, instead use your cover letter to expand a bit on those skills or provide a brief example.
" If you point out a shortcoming in any way, it will only be seen in a negative light. Simply highlight all of the reasons why you are a great fit for the job. Do your best to determine who the employer is. It's not always possible, but often a little research really pays off. If, in the job ad, you are given a fax number, you will be able to determine the city the company is in, based on the area code. You may also know the industry the company is in based on the information in the job ad. With those two pieces of information, you could then try looking in a business directory under the correct industry and city and see if any fax numbers match with the fax number in the ad. Then you'll know who the employer is, and you'll be able to research the company and write a highly targeted cover letter. If you use this strategy and determine the name of the company, do not contact the employer. If they included only a fax number in the ad, that, in my opinion, is equivalent to stating no phone calls please.Do use the information you found though your research to include the appropriate contact information on the cover letter and to do great research and focus your cover letter on addressing the employer's needs. Your cover letter for job ads will make the greatest impact when you take the time to research the company and address each of the employer's specific needs based on the information listed in the job ad.